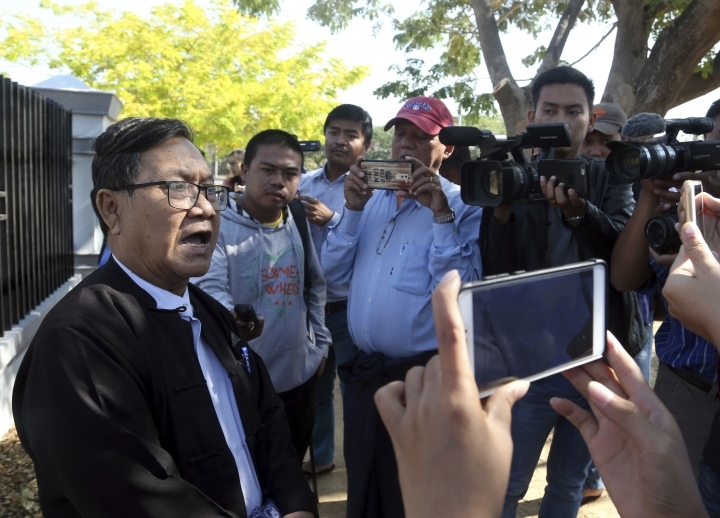 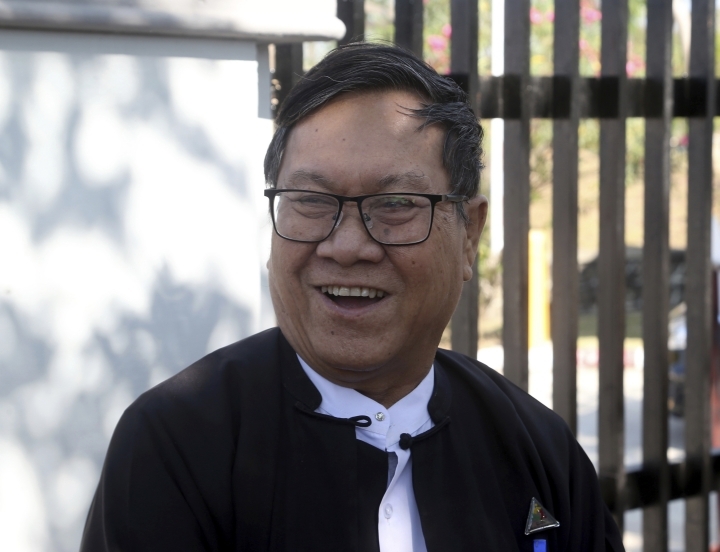 NAYPYITAW, Myanmar — A lawyer for two Reuters journalists sentenced to seven years in prison on charges of violating Myanmar's Official Secrets Act filed an appeal Friday with the Supreme Court seeking to overturn their convictions. 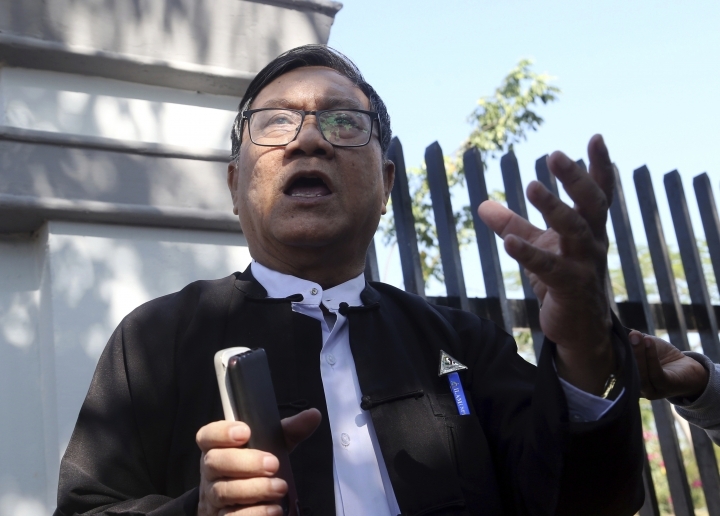 A brutal counterinsurgency campaign beginning in August 2017 sent 700,000 Rohingya fleeing across the border to Bangladesh and triggered criticism worldwide — from rights groups, the U.N. and several Western nations — that Myanmar's military may have carried out ethnic cleansing or even genocide. 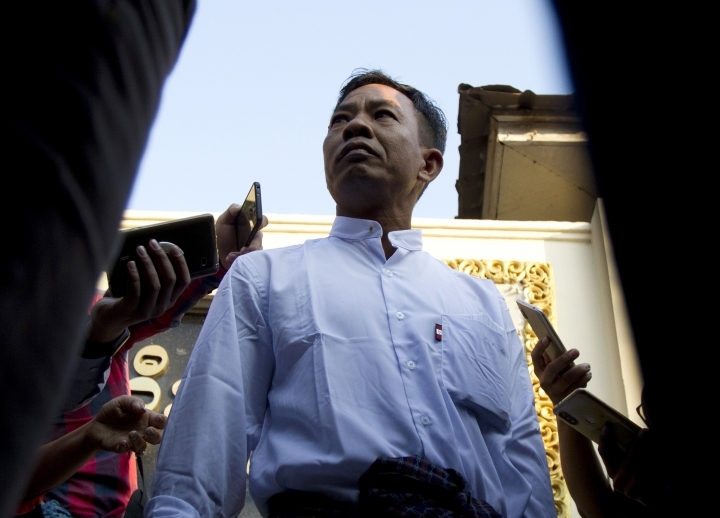 The government has said it responded appropriately to attacks on security forces by Rohingya rebels. 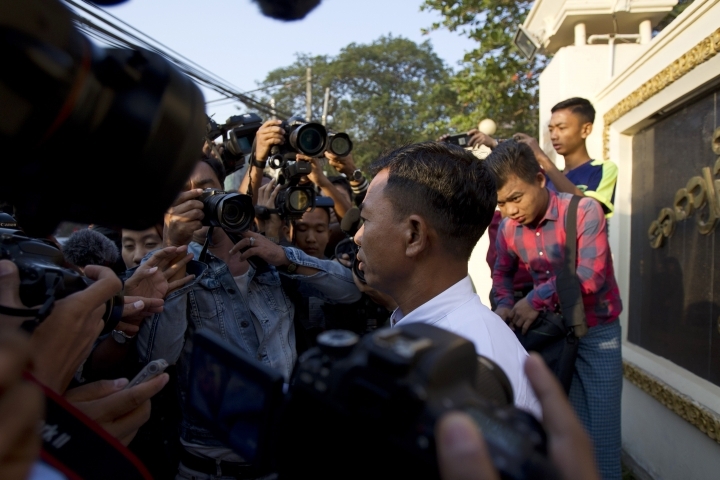 He was uncowed by his ordeal when speaking to reporters after his release from Yangon's Insein Prison. 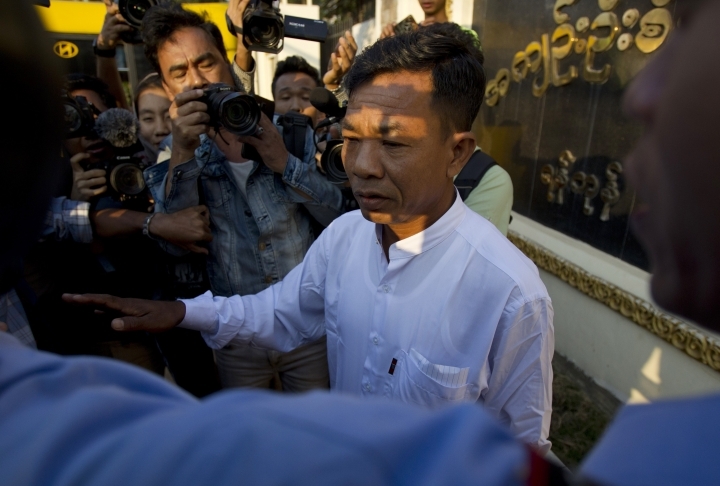 Asked about his feelings toward the two reporters still behind bars, he said, "I am sorry about them, too."